Chai is the word for "tea" in much of South Asia and many other parts of the world.Chai is so prevalent in India and Sri Lanka that it could be called their "National Drink". Chai tea is quickly becoming extremely popular in the West as people are becoming exposed to it as lattes in coffee and tea houses. Chai tea is a rich and complex beverage that has been savored for centuries in many parts of the world, especially India. In its most basic form, chai is black tea that is brewed strong with a combination of spices and is diluted with milk and sugar. 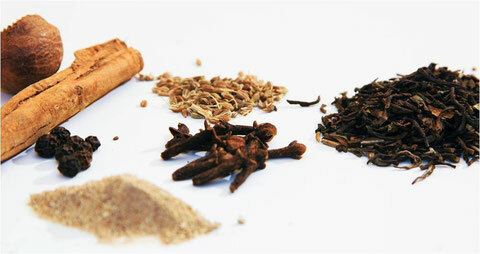 The spices vary from recipe to recipe, but usually consist of cinnamon, cardamom, cloves, pepper and ginger. Chai tea is traditionally consumed hot and sweet. The sweetness is needed to bring out the full flavors of the spices. Of course the modern world has elevated chai to new planes of experience--chai ices, milkshakes, chocolate chai, non-fat, low-cal sweeteners, decaf, and so on.Masala chai is a beverage from the Indian subcontinent made by brewing tea with a mixture of aromatic Indian spices and herbs. for many English speakers outside those regions, particularly in the Western hemisphere, "chai" automatically implies "masala chai". Conversely however "chai" or "char" is also British slang, referring to tea. Cardamom – Stimulates the mind and gives clarity, increases appetite and soothes the mucous membranes. It helps relieve gas, heartburn and nausea, settles upset stomachs and is effective against allergies caused by dairy products. Cinnamon – Has long been used to fight colds, flu and sore throats. Also used as an antidote for diarrhea, stomach upsets and to help ease menstrual cramps. Just smelling the wonderful odor of this sweet spice can boost brain activity! Cloves – Believed to invigorate and restore, helps generate heat in the body, useful during the cold/flu season. Cloves soothe tooth ache, serve as a breath freshener, relieve nausea and can also be taken for gastric upsets.Nutmeg – Helps moisten the airways and reduce the drying of the mucous membranes in the throat that is often associated with smoking. Also helps relieve head aches, lack of sleep, urinary problems, nausea and improved digestion. Vanilla – Loved for its exotic flavor and aroma. 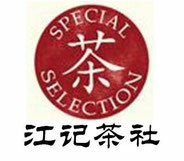 Also helps to improve the appetite and assist in digestion. Ginger is one of the best stimulants that we have and is warming and comforting to the digestion and a sluggish circulation. The most famous India chais are masala chai, milk chai and chimney chai. Tea in general is very good for you because it contains antioxidants which help to protect the body against cancer. Chai tea is a type of black tea and tends to have more caffeine than other types of teas, like green, but not as much caffeine as a cup of coffee. Usually, people know that herbal plants have medicinal benefits and can help boost the immune system; as the chai tea is made only of herbs and spices you can only imagine the benefits it can have on your immune system. Scientists have discovered that 7 out 10 people that drink chai tea have 23% more chances to not get sick, while the cases of people who do not drink the chai tea but live an otherwise comparable lifestyle the probability of getting sick is higher. 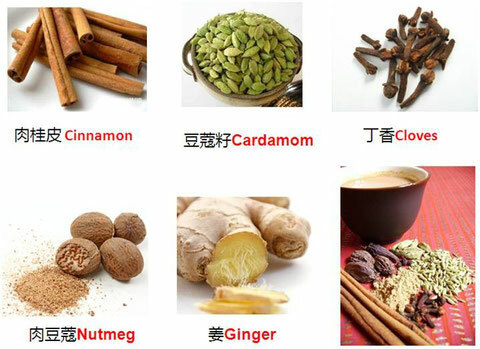 Chai tea benefits can be attributed to the polyphenol content found in the black tea base used in chai. In addition, the spices used in chai have numerous health benefits associated with them, including ancient ayurvedic properties. chai tea help prevent and fight many different kinds of cancer, lower cholesterol and blood pressure, and may reduce the symptoms of Alzheimer's disease. Chai is a great alternative to your morning cup of coffee - a 5 ounce cup of coffee contains 200 mg of caffeine and black tea contains half that.In the winter, after a long day of playing out in the snow, it's nice to come home, take a hot shower and curl up on the couch with a steaming cup of chai tea. Of course you can buy chai tea packets, but nothing compares to making it yourself.